Followed by our favorite gelato shop.! 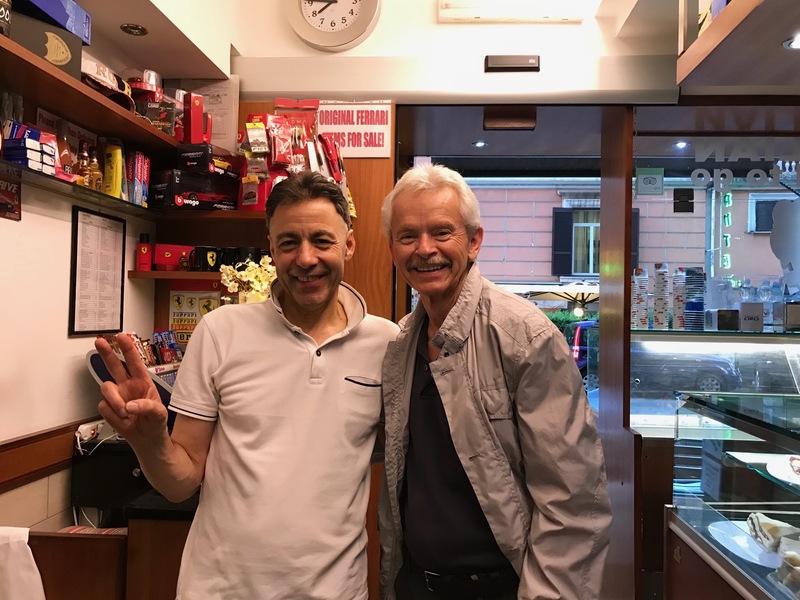 Great guy, the owner. Rome Italy. On the CLASSIC ITALY TOUR. Mike Ross Travel. 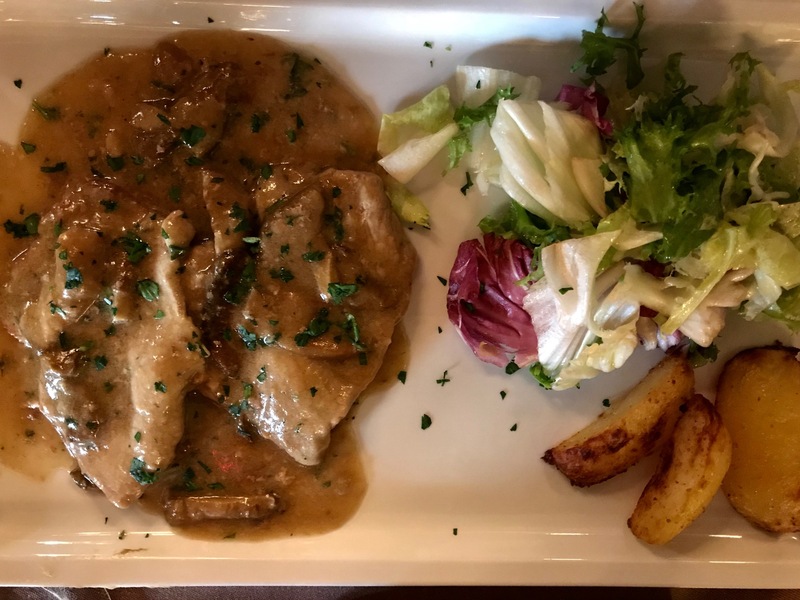 Our excellent farewell to Rome dinner at Nerone. Tender and succulent. Rome Italy. On the CLASSIC ITALY TOUR. Mike Ross Travel. 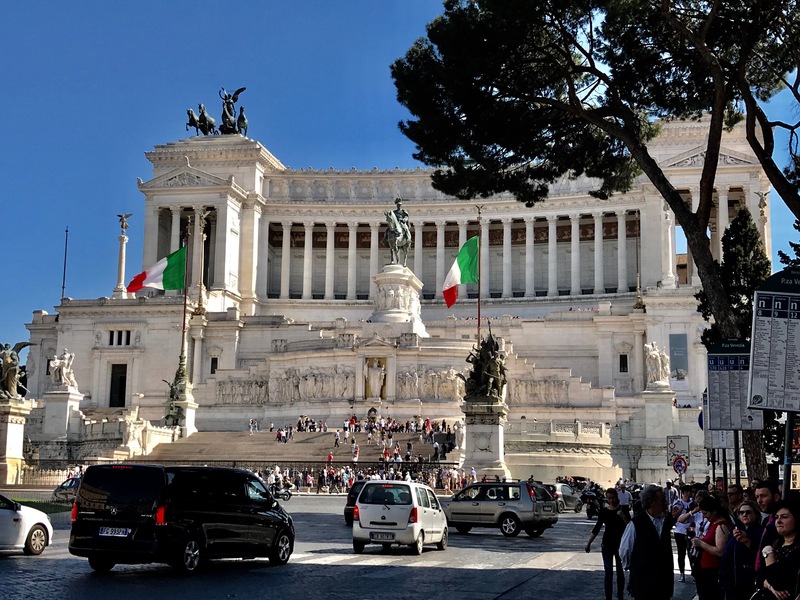 The Vittorio Emmanuel II Monument in the center of the city. Rome Italy. On the CLASSIC ITALY TOUR. Mike Ross Travel. 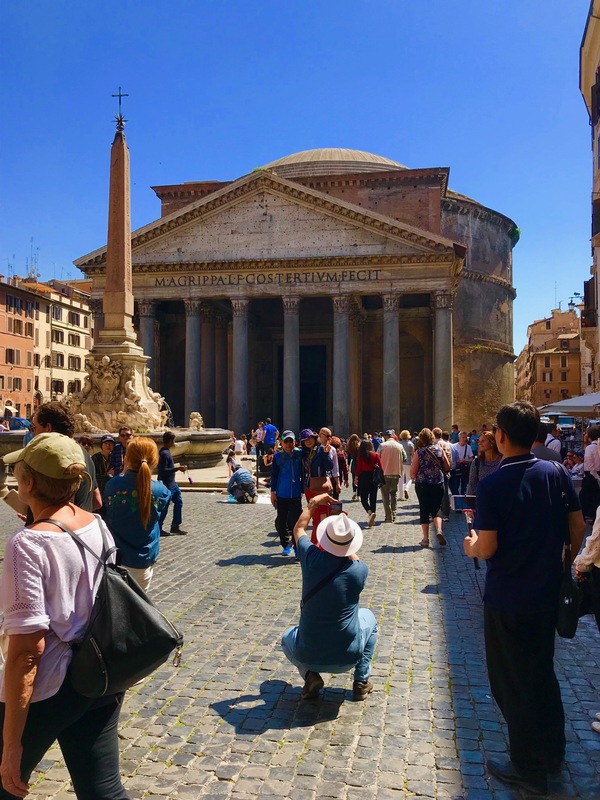 Impressive in it’s elegant simplicity, the 2000-year-old pantheon still awes people today. Rome Italy. On the CLASSIC ITALY TOUR. Mike Ross Travel. 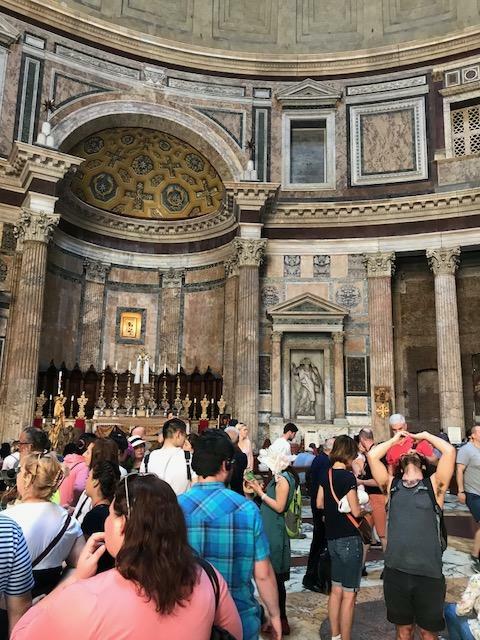 The lovely interior and oculus inside the Pantheon. Rome Italy. On the CLASSIC ITALY TOUR. Mike Ross Travel. 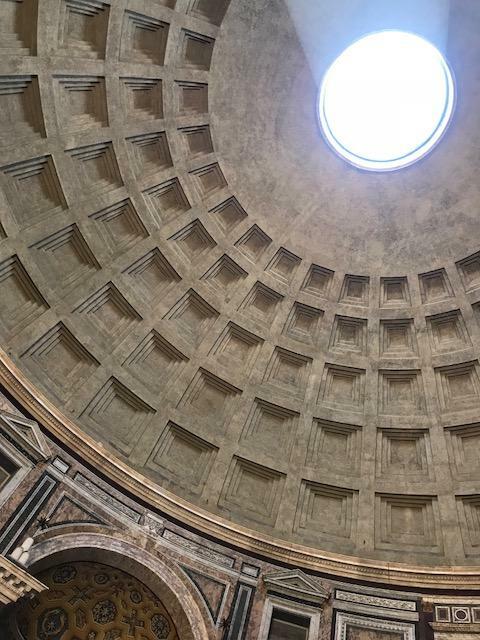 Stunningly impressive 2000-year-old Pantheon, best preserved Roman building from the time. Rome Italy. On the CLASSIC ITALY TOUR. Mike Ross Travel. 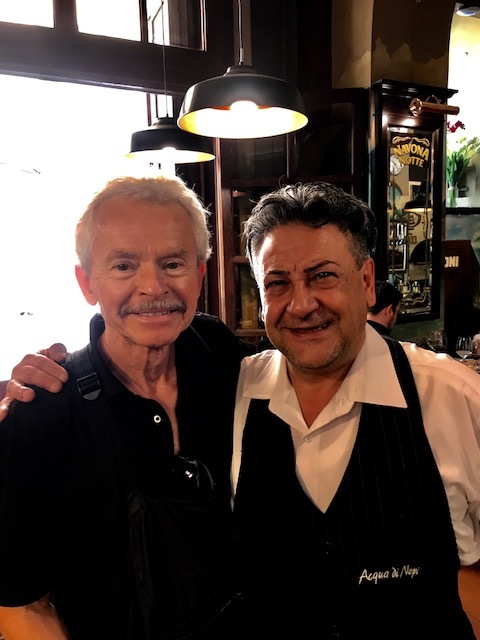 With the owner and chef of the excellent Navona Notte. Rome Italy. On the CLASSIC ITALY TOUR. Mike Ross Travel. 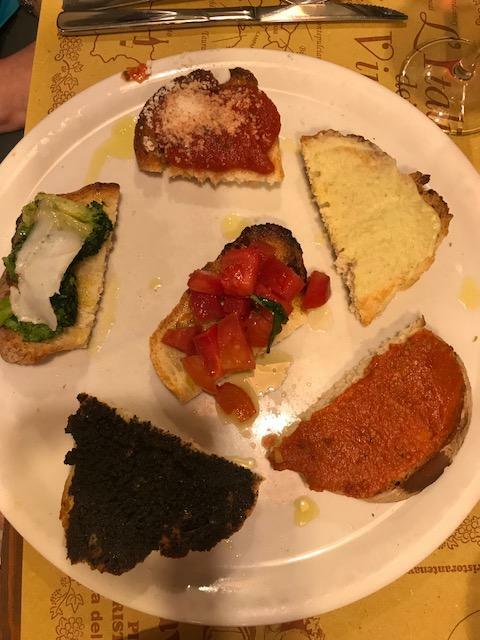 Mixed Bruschetta at the excellent Navona Notte. Rome Italy. On the CLASSIC ITALY TOUR. Mike Ross Travel. 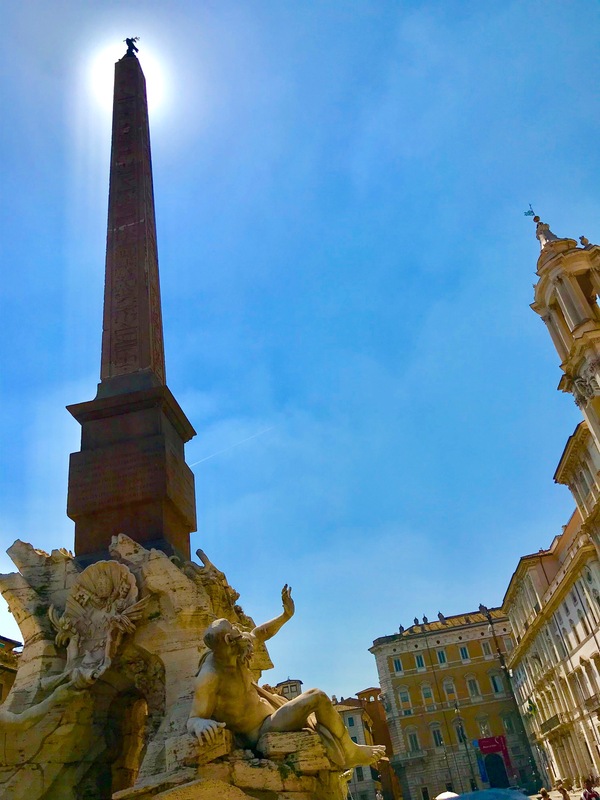 Fountain of the Four Rivers, Piazza Navona. Rome Italy. On the CLASSIC ITALY TOUR. Mike Ross Travel. 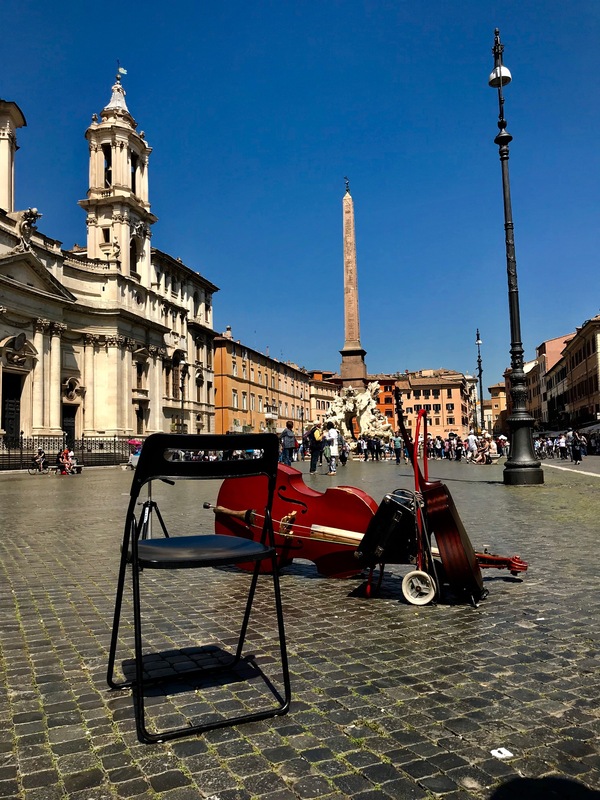 Piazza Navona. Rome Italy. On the CLASSIC ITALY TOUR. Mike Ross Travel.